When people think of Key West, images spring to mind of brilliant sunsets, breathtaking crystal clear waters and beautiful sandy beaches. 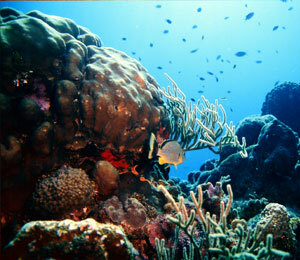 Many visitors are anxious to explore the Florida Key and reef system and all of the wonders it holds. Out of every activity on offer in the Florida Keys, if you are fortunate enough to have the swim with dolphins experience, you are guaranteed to head back home with a bright smile emblazoned across your face, and a warm heart. Dolphins have long been a beloved symbol of Key West Dolphin tours, and around the world, they are known to be the clowns of the sea world. 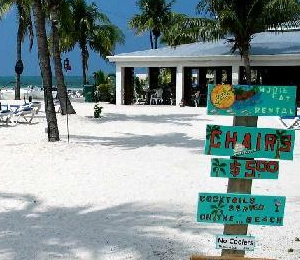 Why not put together two or more of your favorite Key West water sports and activities? Our Key West Combo packages let you do just that! 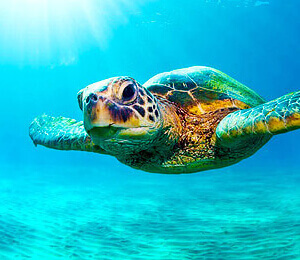 Whether it is snorkeling, parasailing, jet skiing, or kayaking, these combo packages give you the chance to experience two or more of Key West's many unforgettable tours and activities! Limited Spaces Available! For reservations call (866) 576-9151. 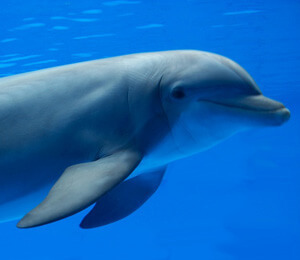 Many people don’t get the chance in their lifetime to encounter dolphins in the wild. By boarding "Shumba," or another of our many personalized Wild Dolphin Encounter and Snorkel boats in Key West, you not only get a unique view of the ocean from under an extended bimini top, you also get the chance to encounter the wild dolphins up close and see how these happy mammals play and interact with each other, and with you! Along with a clean vessel and an energetic crew, this will make for lasting memories and stories to share for years to come. Do you like history and water sports? Then Appledore Star will be the breath of fresh air you needed for your Key West vacation and snorkel adventure. You’ll feel like you’re stepping back in time after boarding this wooden 65' schooner. And on top of the awesome boat, the crew leads you out to the only living coral reefs in the continental United States. After snorkeling the waters that lie a few miles off the coast of Key West, and navigating your kayaks through the heart of Key West Wildlife, guests are provided with a lunch filled with fresh shrimp, fried chicken, fixings to make your own sandwiches, and a variety of fruits to refuel. On the breezy ride back to mainland, guests can enjoy complimentary beer, homemade sangria, and wine as a nice treat to end this 6 hour adventure. 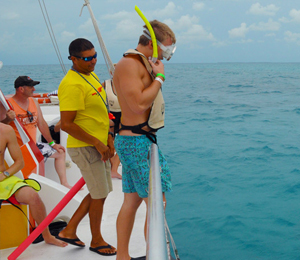 If your looking to step aboard something that is more modern, try Catamaran Reef Snorkel. On this tour, you get to sail on a luxurious 68 foot sailing catamaran, and get to explore the living coral reef’s ecosystem in style. If you are looking for a shorter snorkeling trip, this is the one for you, lasting only three and a half hours, and providing a full hour of snorkeling and the rest of it traveling by wind power. 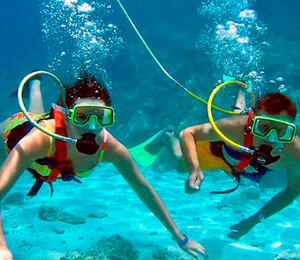 If you are a reggae/island music enthusiast, and looking for a snorkel adventure in Key West, then look no further than Rum and Reggae snorkeling tour. This top rated snorkeling tour even throws in a sunset sail at the end of the day, which also includes unlimited soda, beer, water, or the famous rum punch. This relaxed tour leaves later than most, so you can enjoy your cup of coffee in the morning, and leave in the afternoon. Need help booking your tour? Our professional and local staff is here to help. Contact one of our local representatives by calling (866) 576-9151 or click the live chat button to right.